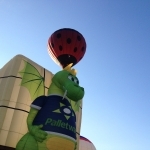 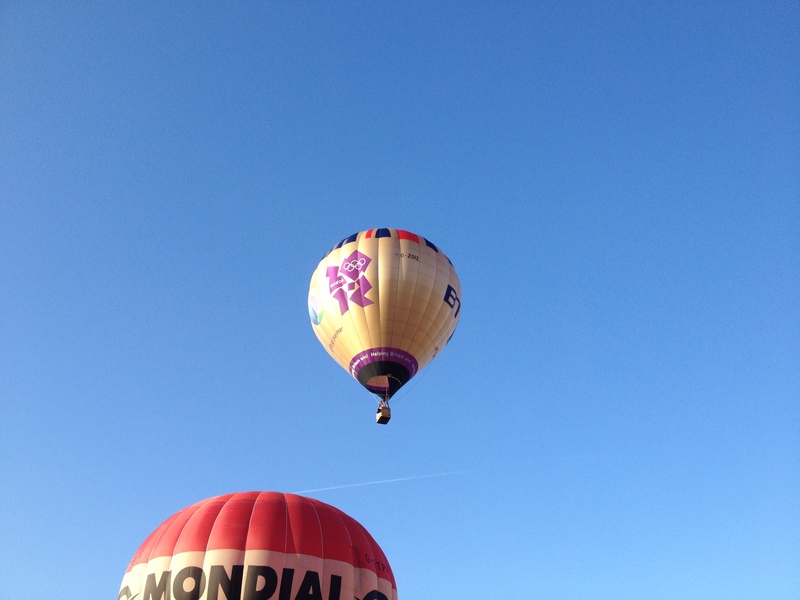 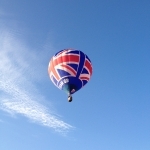 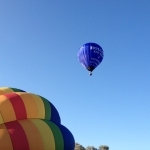 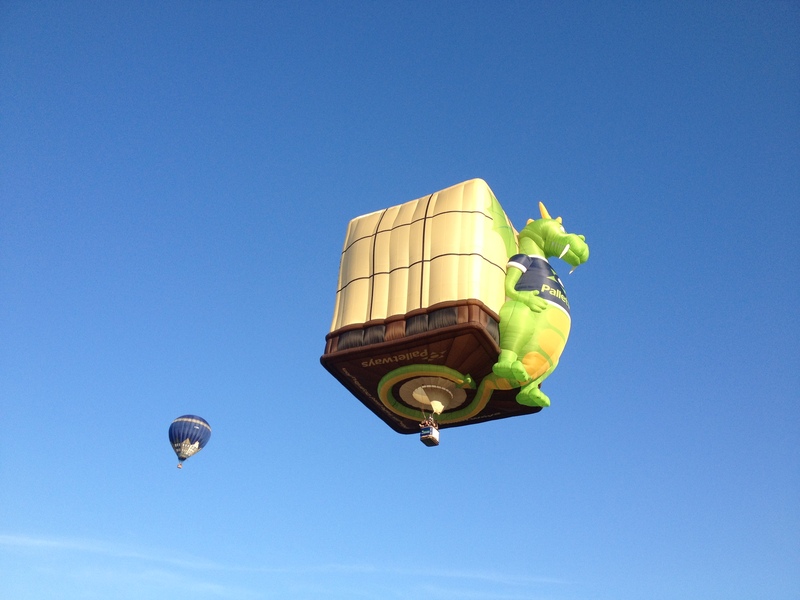 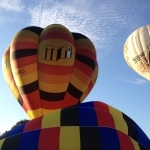 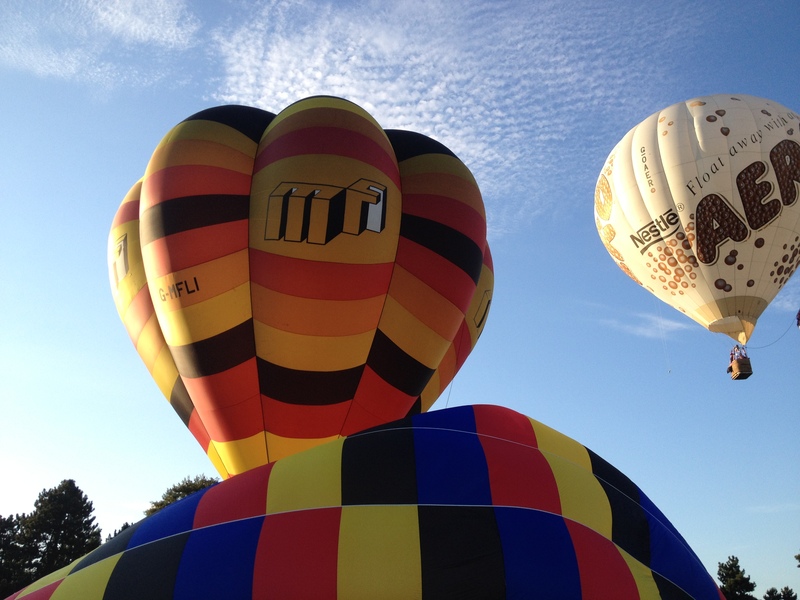 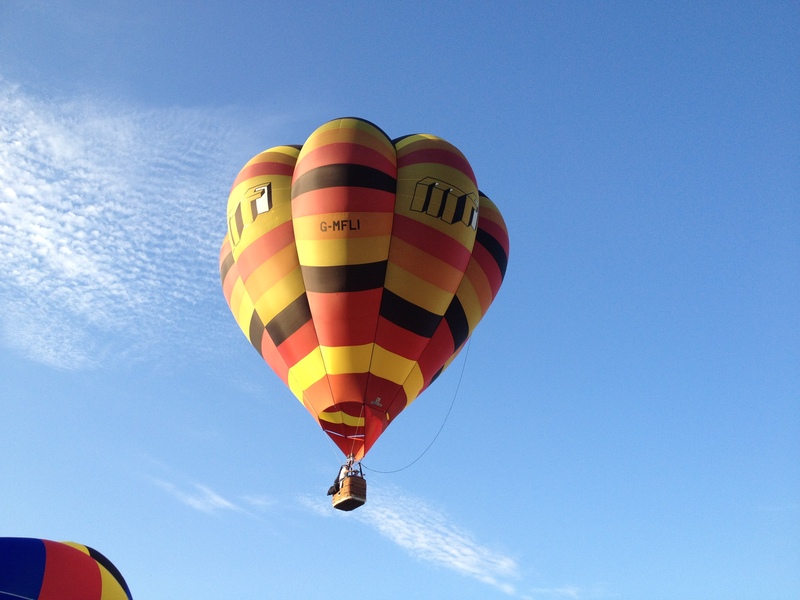 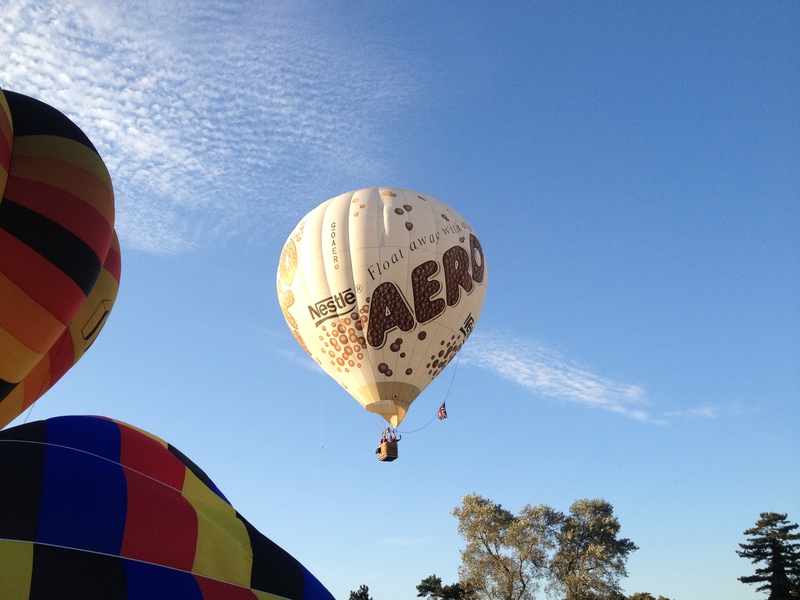 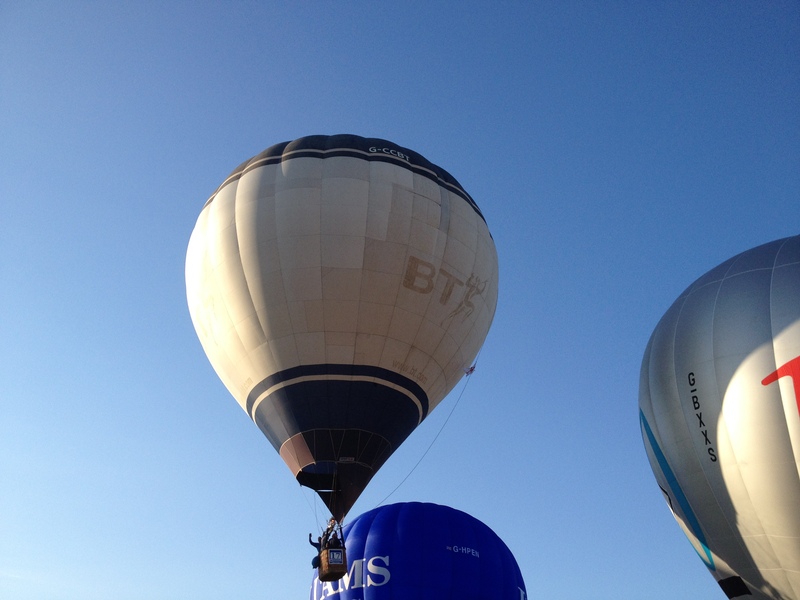 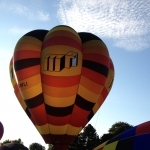 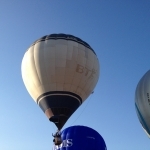 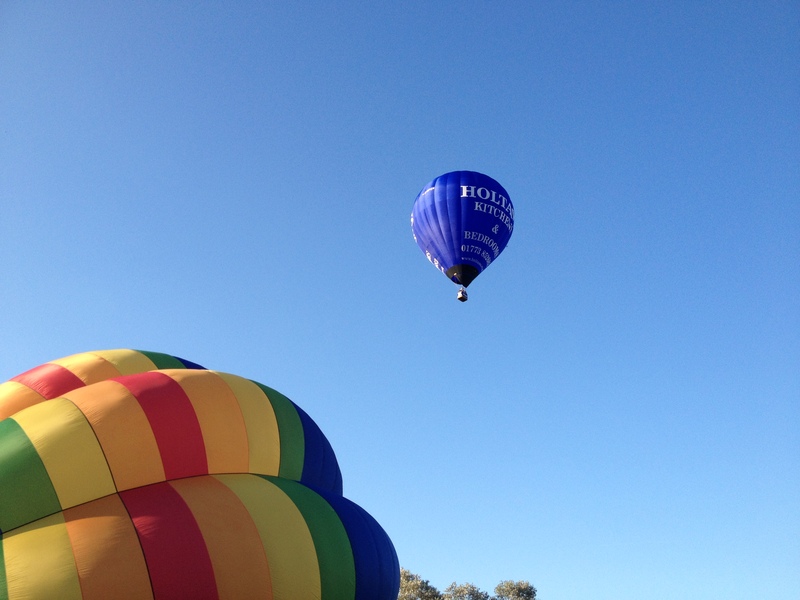 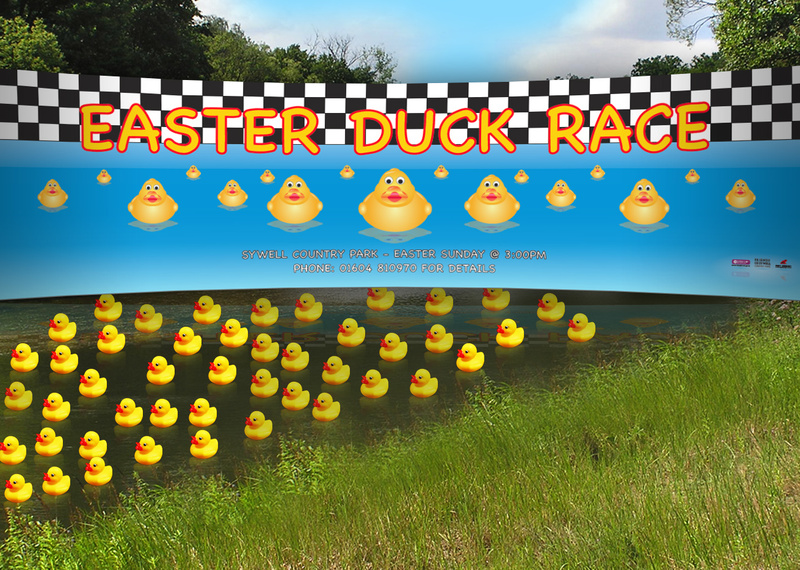 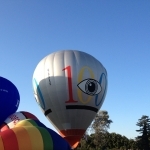 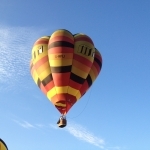 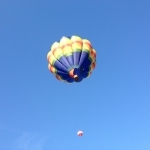 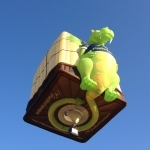 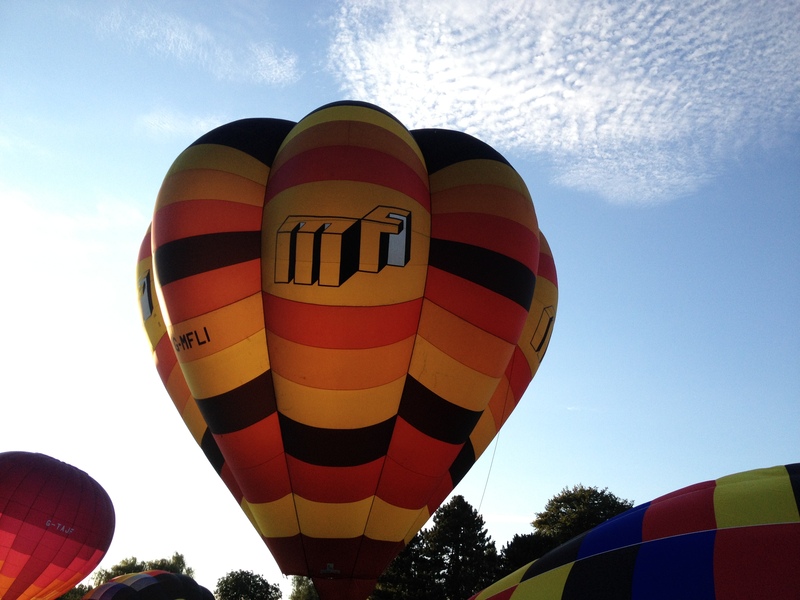 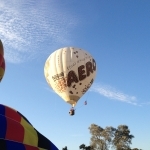 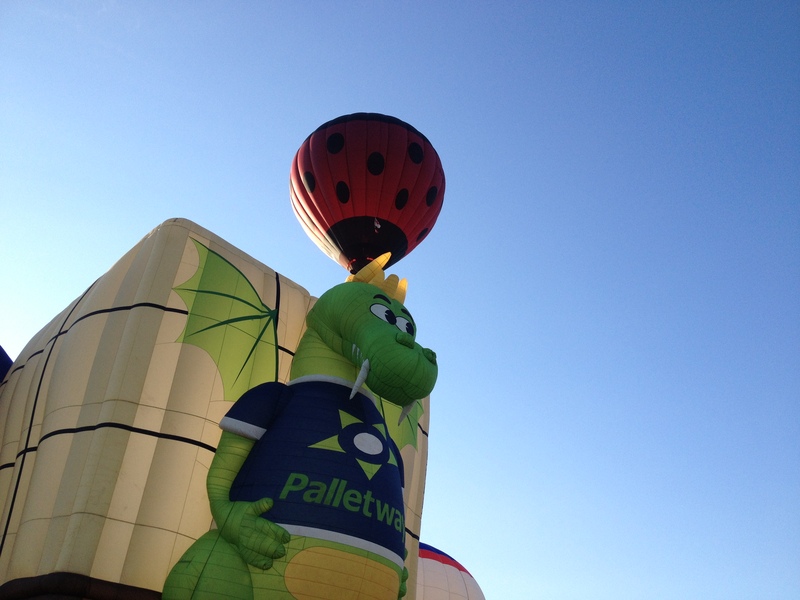 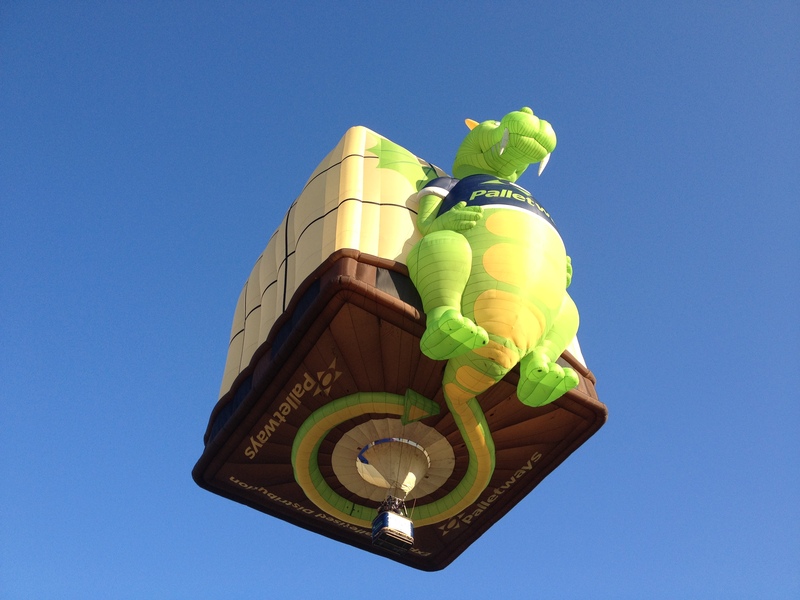 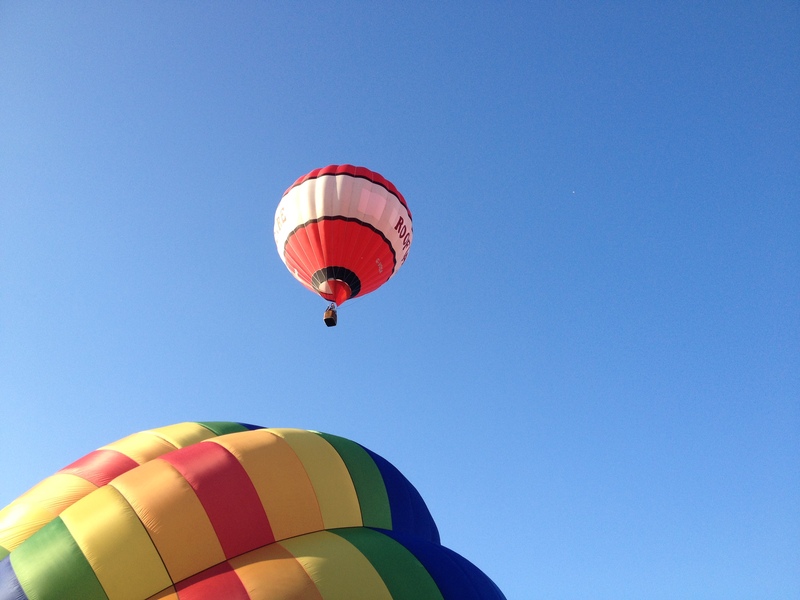 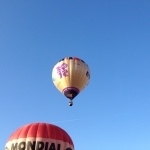 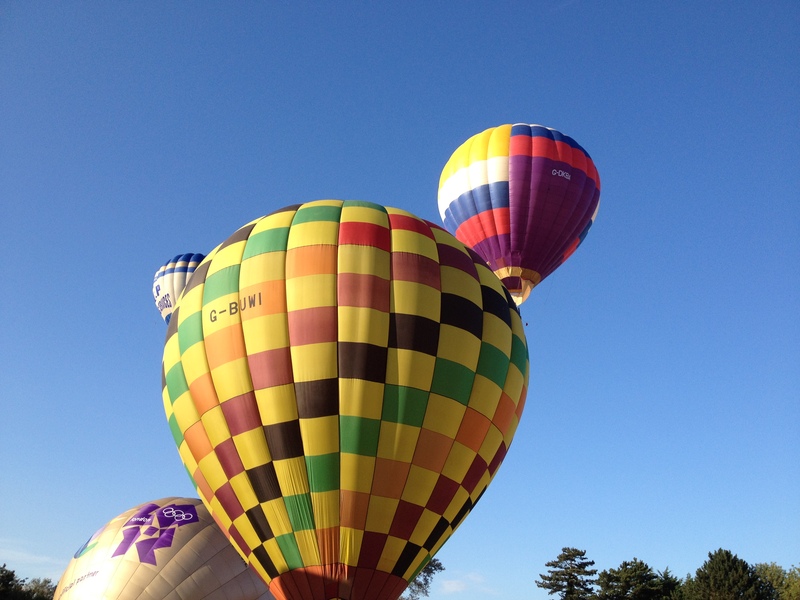 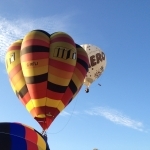 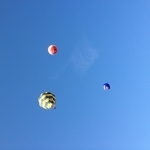 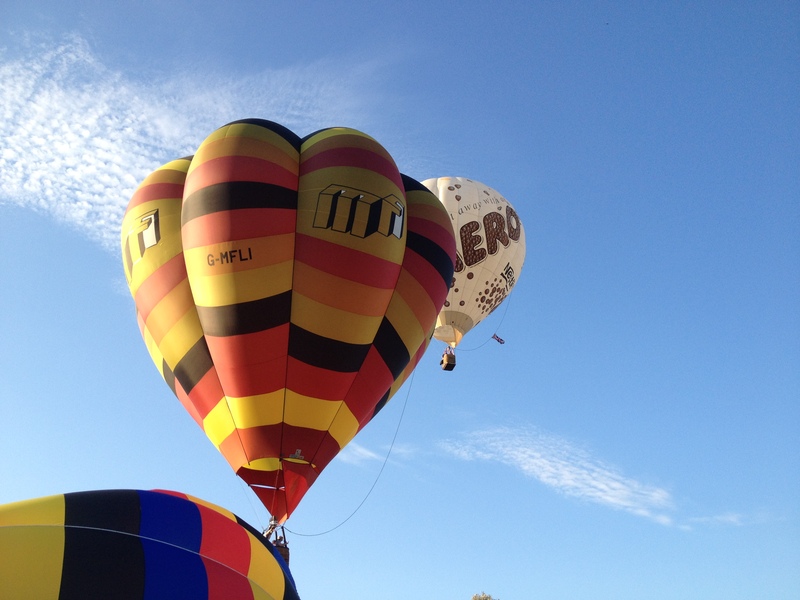 On Friday 17th to Sunday 19th August 2012 Billing Aquadrome hosted the Northampton Balloon Festival. 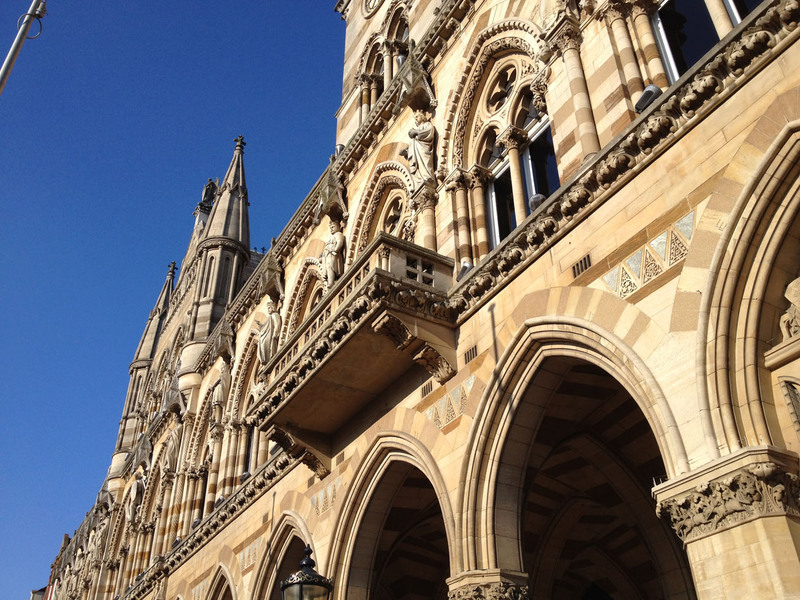 We popped along to take a look a look and took a few snaps on our iPhone to share with you. 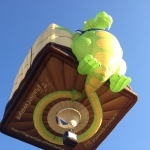 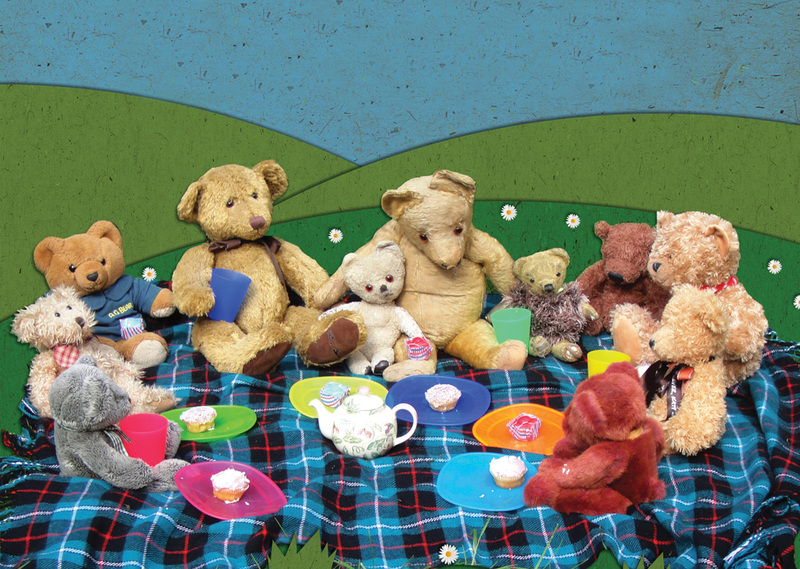 What happened to the old days at Northampton Racecourse where you had balloons such as Rupert the Bear, Sonic the hedgehog, Beer Cans, Hot Air Balloons of all shapes and sizes, the stalls and entertainment we so much better. 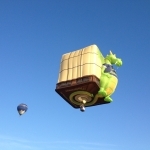 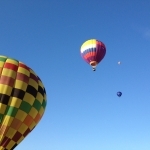 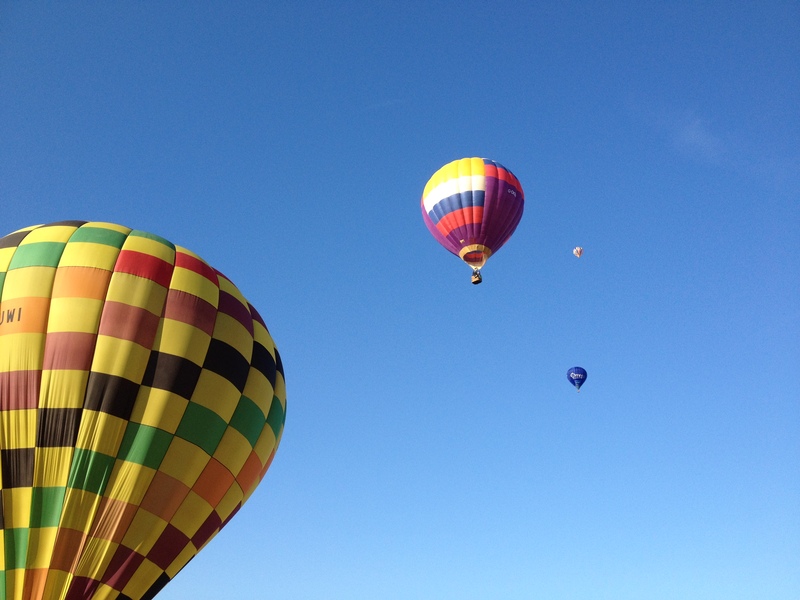 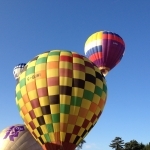 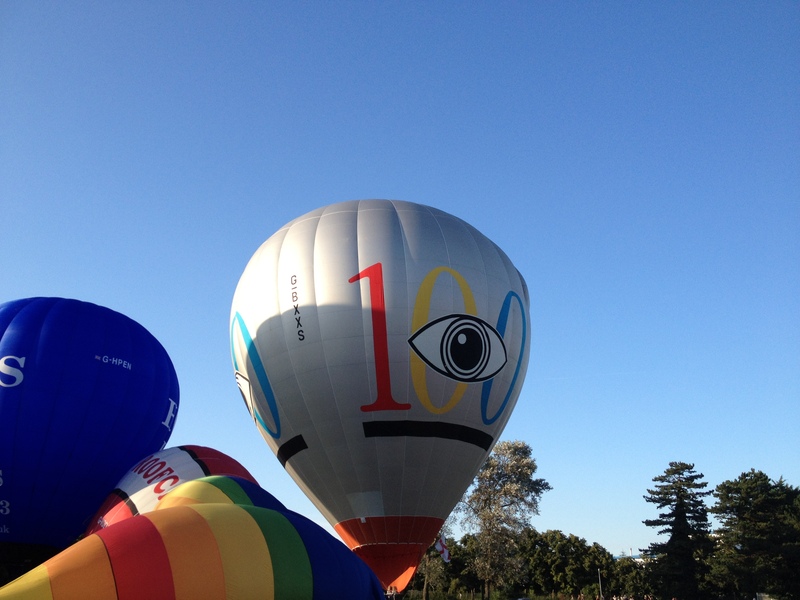 I will do a follow up blog soon with pictures of the old Hot Air Balloons if I can find some. 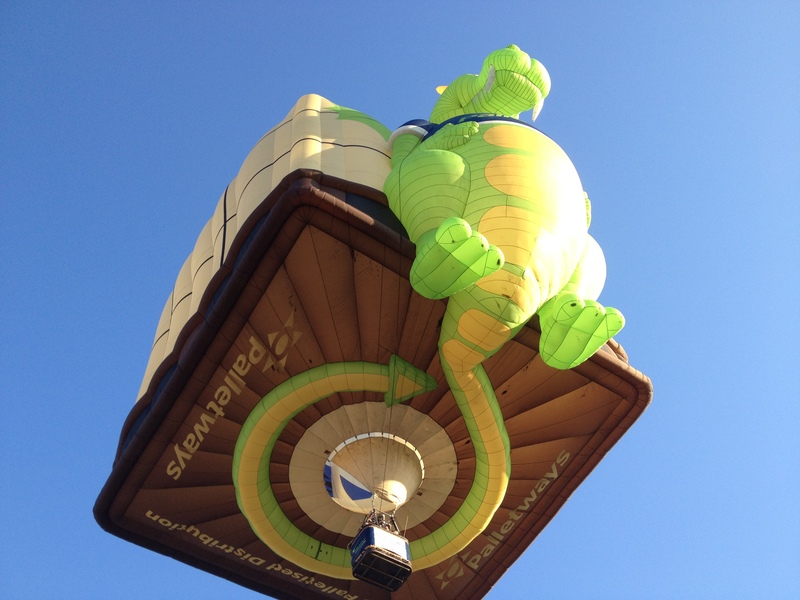 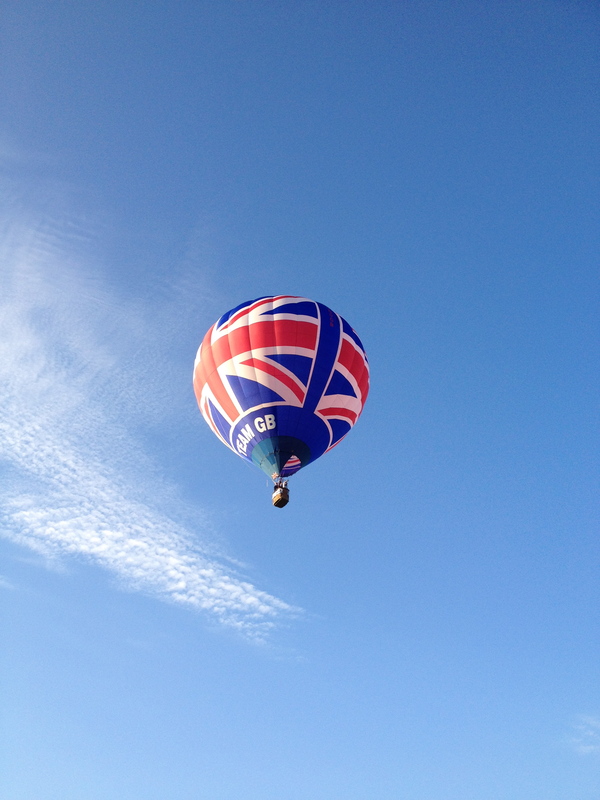 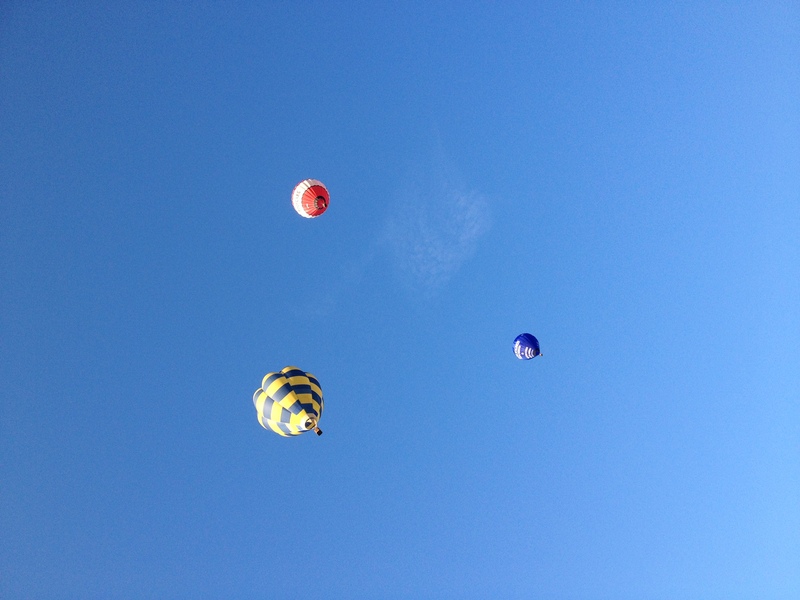 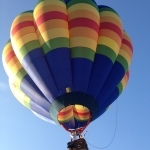 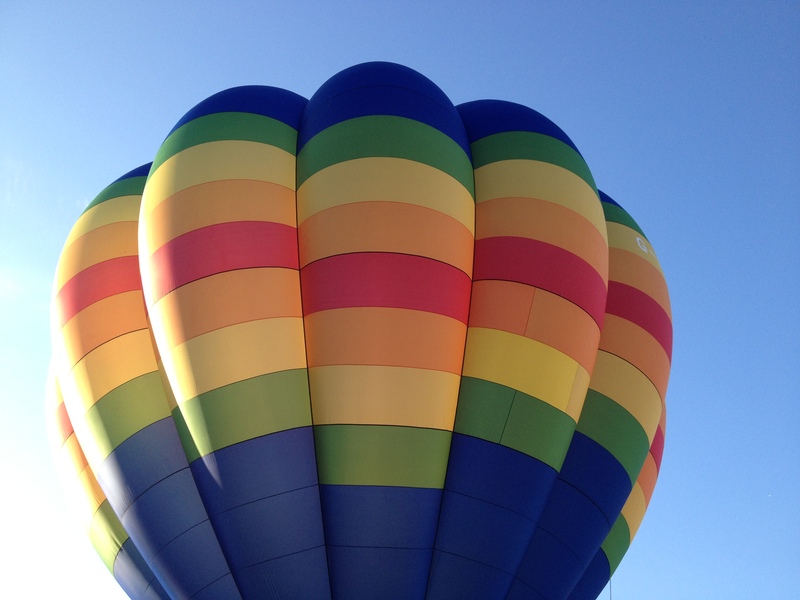 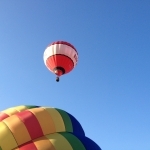 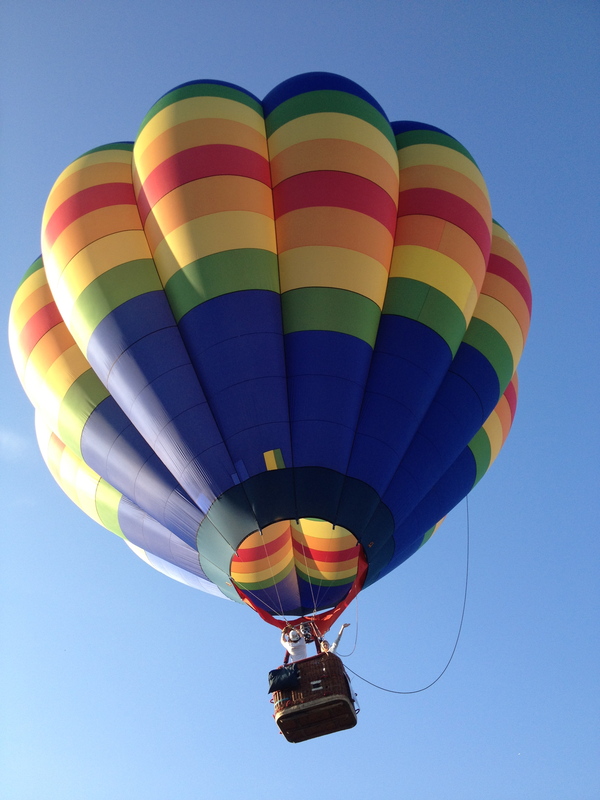 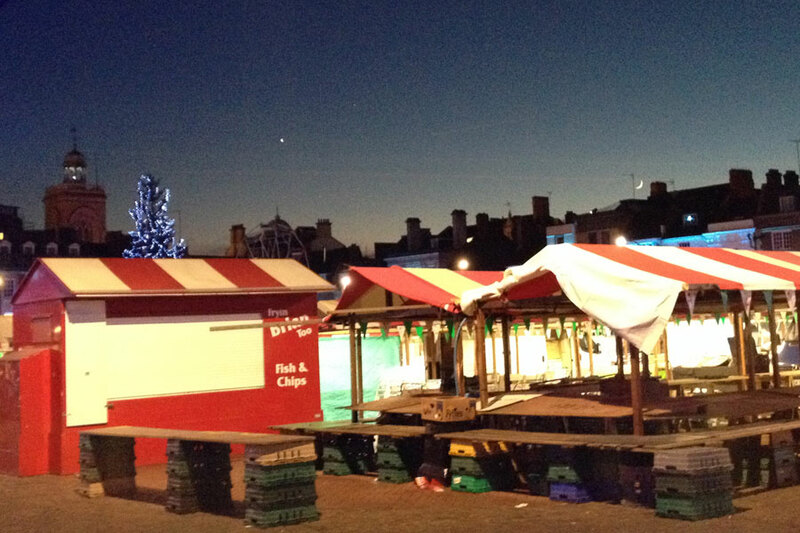 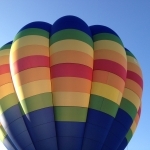 Please Click Here to view the Official Northampton Balloon Festival website.